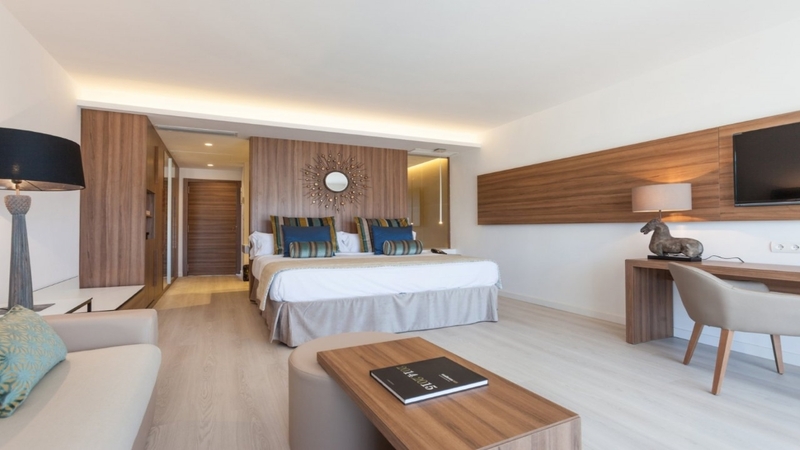 Escape for a luxury Majorca getaway with a stay at the stylish, 5-star Hotel Viva Zafiro Alcudia and Spa, in the popular resort of Port d’Alcudia. 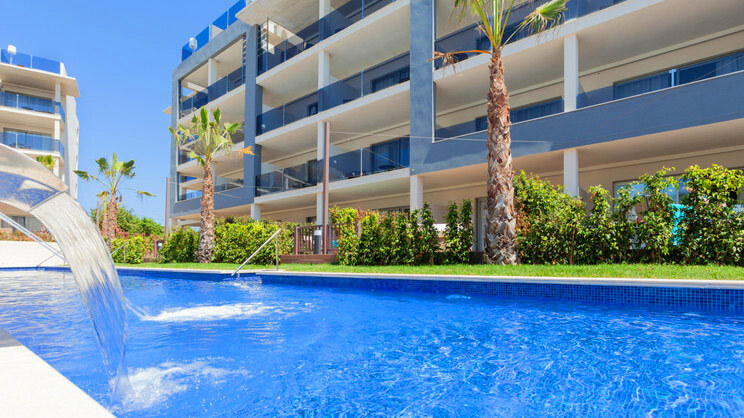 Located just a stone’s throw from the turquoise waters of Alcudia Bay, the splendid complex boasts an array of superb facilities, as well as modern suites, and is perfect for families, couples and friends. Guests can relax to their heart’s content beside one of the many pools, while activity clubs help to keep both children and teenagers entertained. 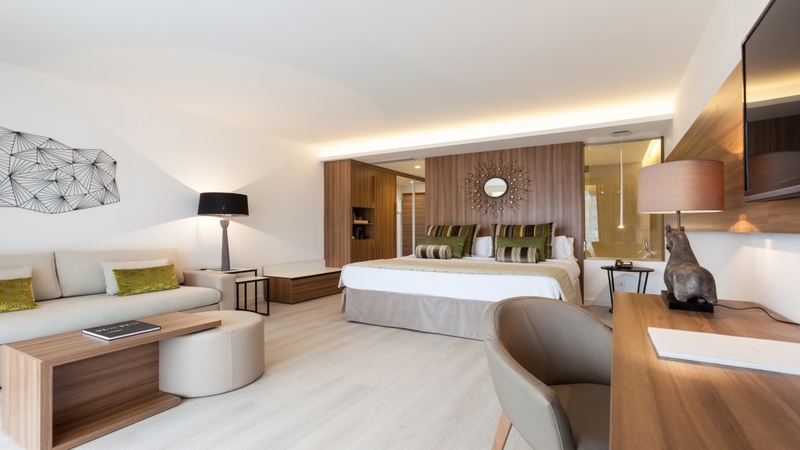 With a number of exquisite dining options and an impressive all-inclusive package also on offer, guests can leave their worries behind and concentrate on having a magnificent holiday on the amazing island of Majorca. 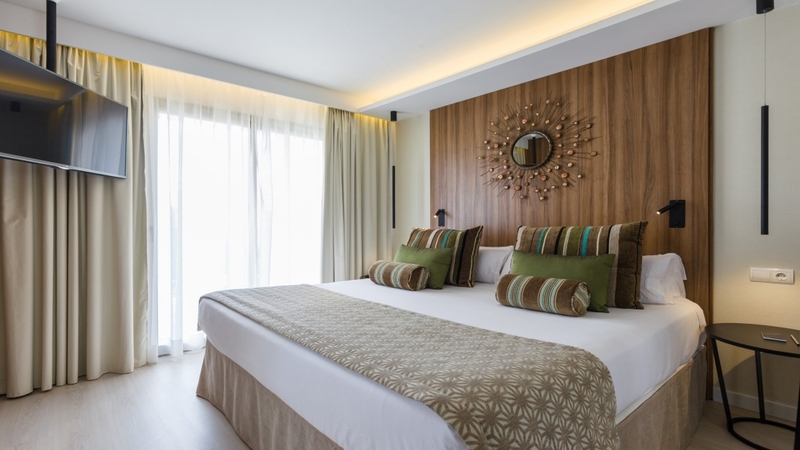 The Hotel Viva Zafiro Alcudia and Spa is just a short stroll away from a gorgeous stretch of sandy beach in Port d’Alcudia. A selection of shops, bars, cafes and restaurants can be found a stone’s throw away from the Hotel Viva Zafiro Alcudia and Spa in Port d’Alcudia. Parma Airport is approximately 60km away from the Hotel Viva Zafiro Alcudia and Spa.